Fourth day of Inktober! 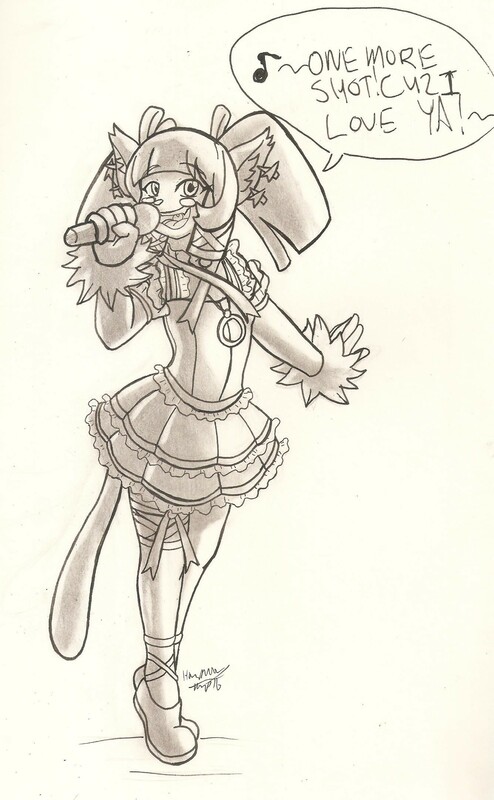 I drew Cocona from the game Solatorobo. :) Used lines for an old song I used to listen to. Good to see she's keeping busy all these years later.